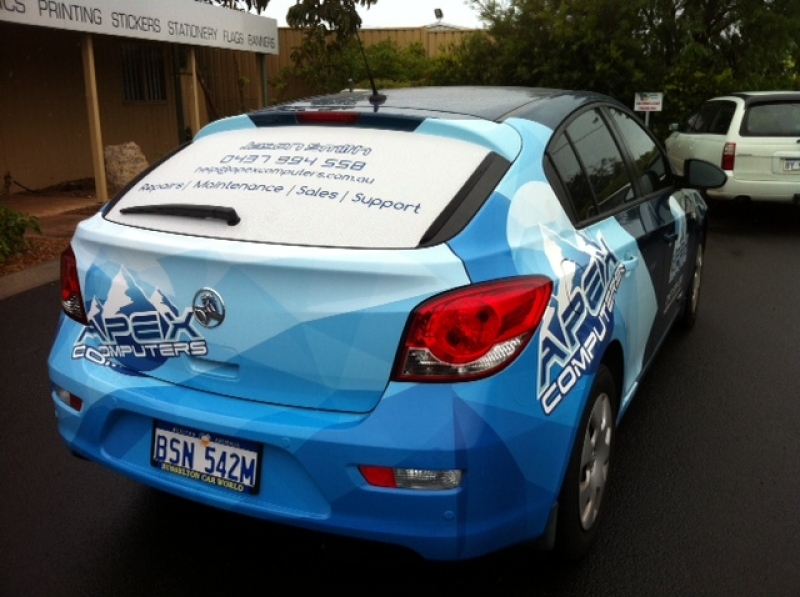 Your vehicles are mobile billboards for your business. 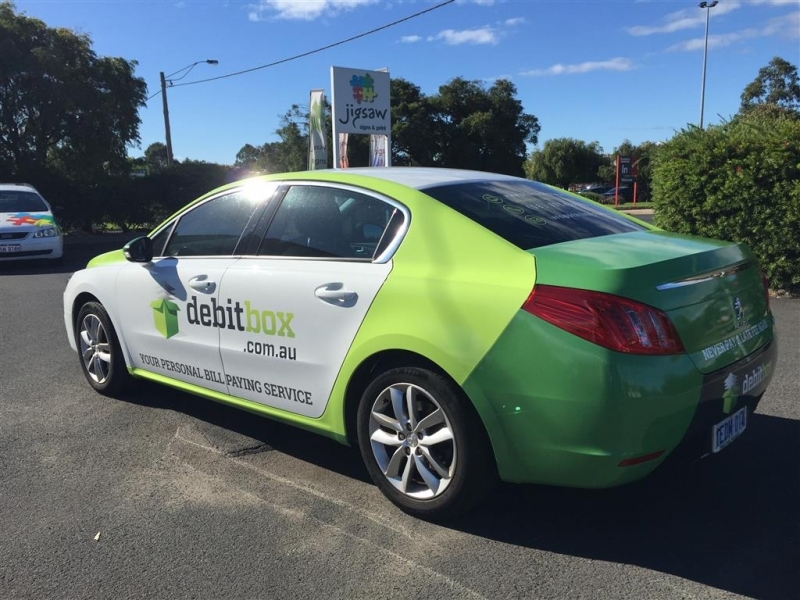 Every minute of every hour that your truck or car is on the road, parked on the side of the road, stopped at the traffic lights or on site it is seen by hundreds of potential customers. 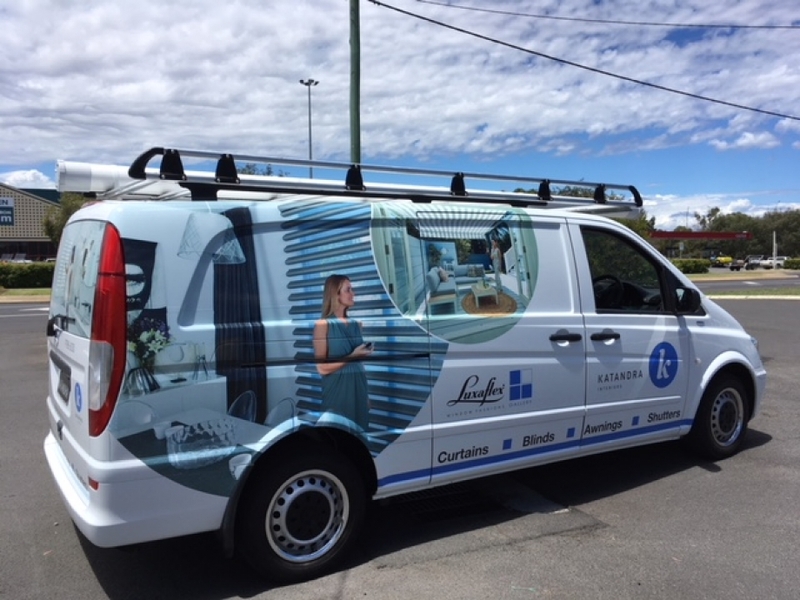 Vehicle signage comes in two forms; window signs - 'One Way Vision' on the side or rear windows or body signs; company logos images and messages across the whole or part of the vehicle. 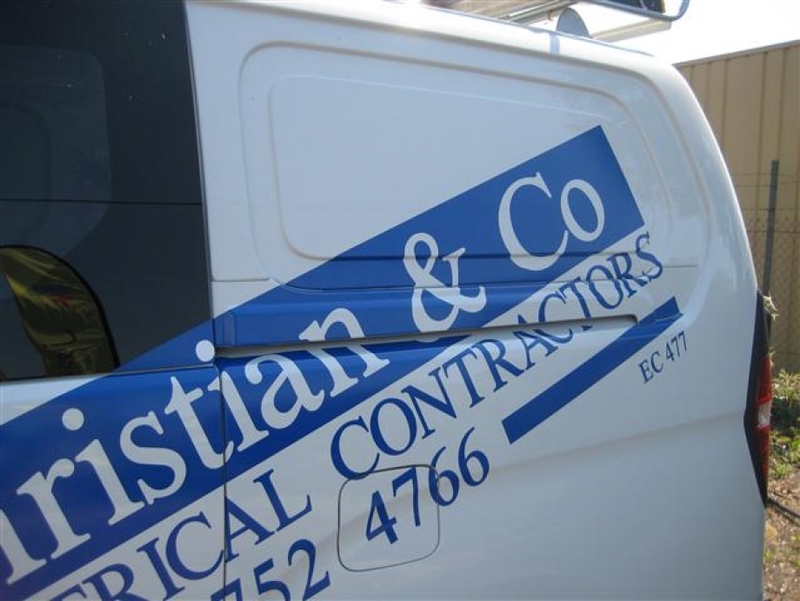 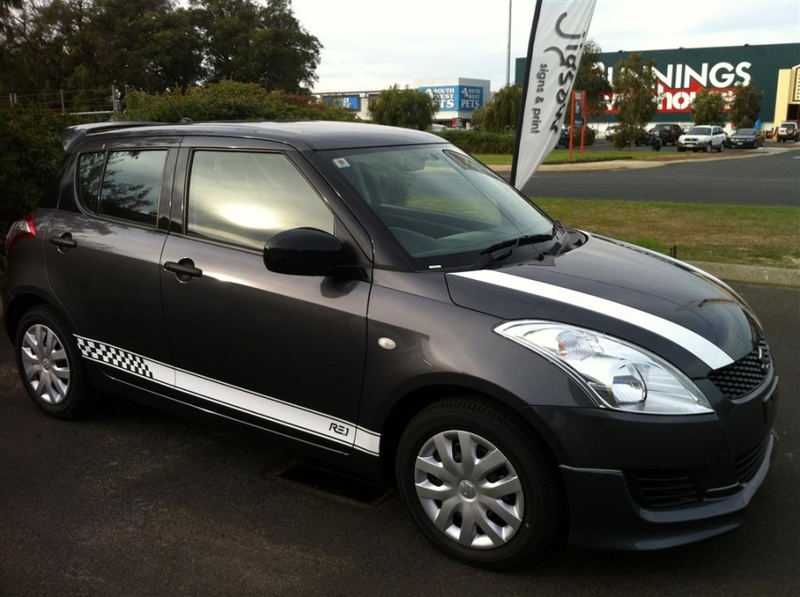 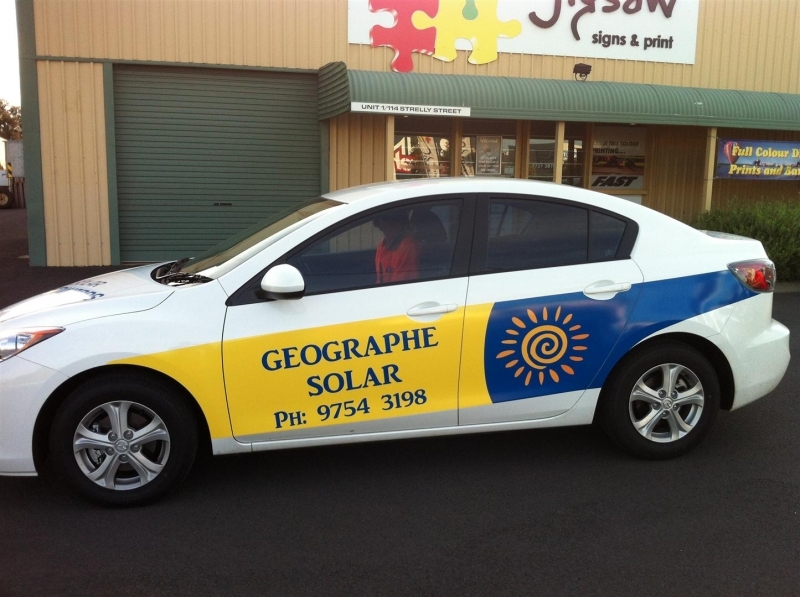 If the graphic is applied to the whole or large sections of a vehicle it is referred to as a Wrap or a Partial Wrap. 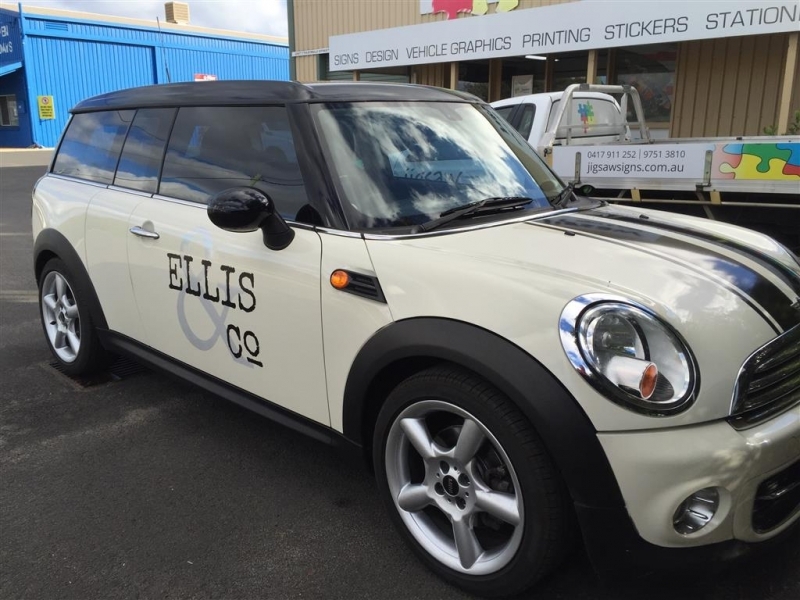 Vehicle signage is one of the growth areas in the signage industry and is generally incorporated into a total business branding exercise. 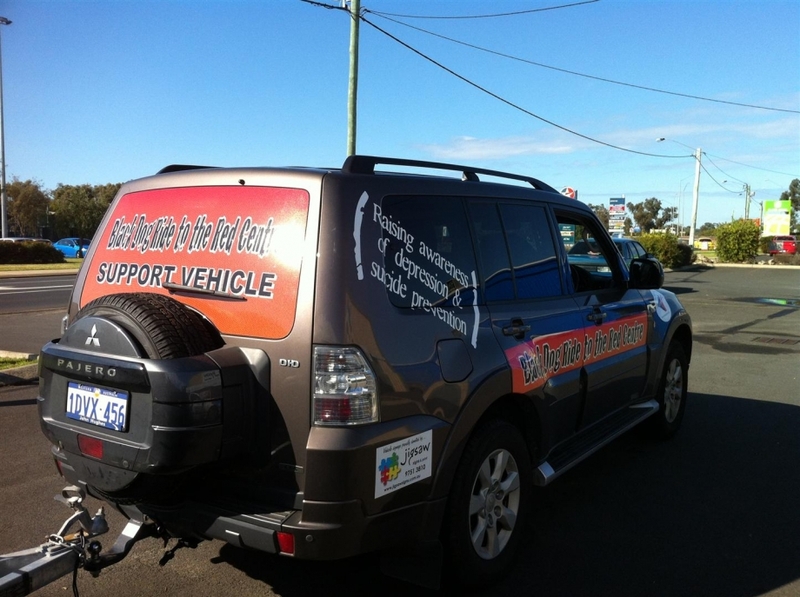 So what's on your shop front, on your business cards and on your web page is also driving around on the road. 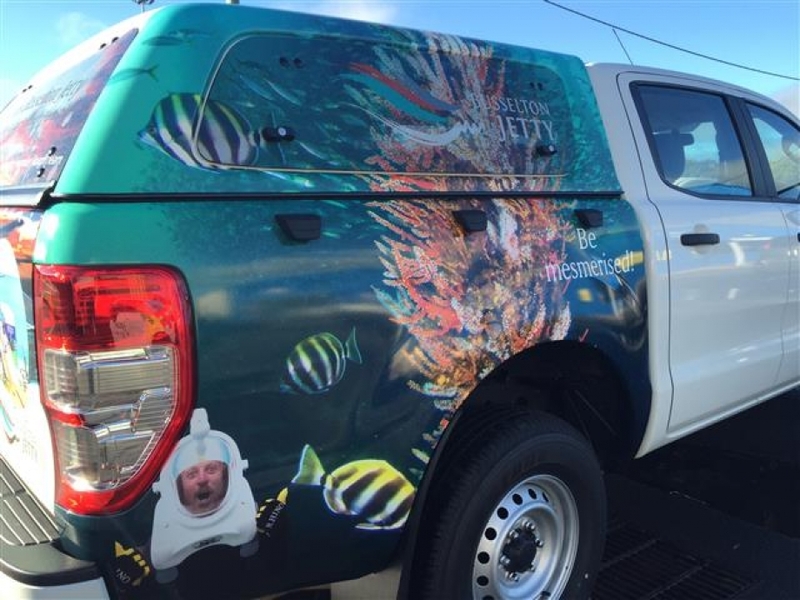 Jigsaw Signs & Print can extend your brand to your vehicles starting from around the same price as an advertisement in the newspaper. 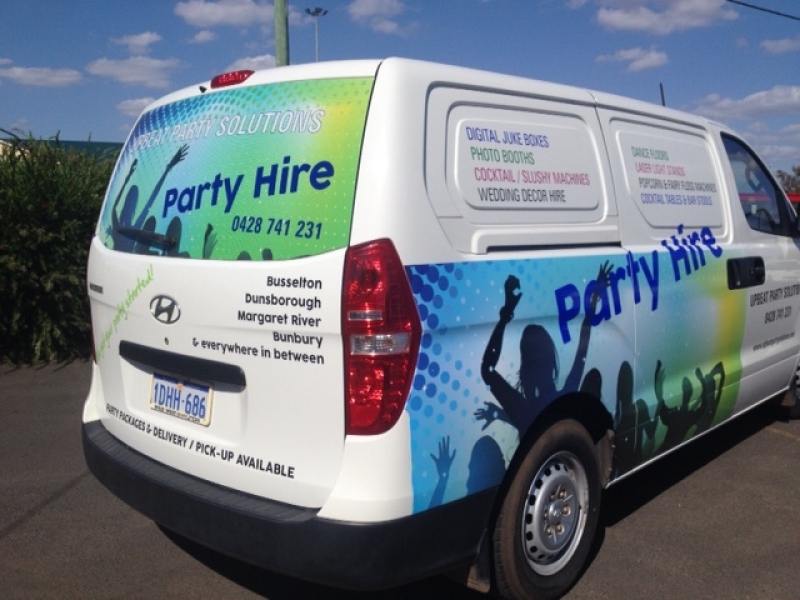 If you have business vehicles and they’re not branded, you're wasting valuable advertising space! 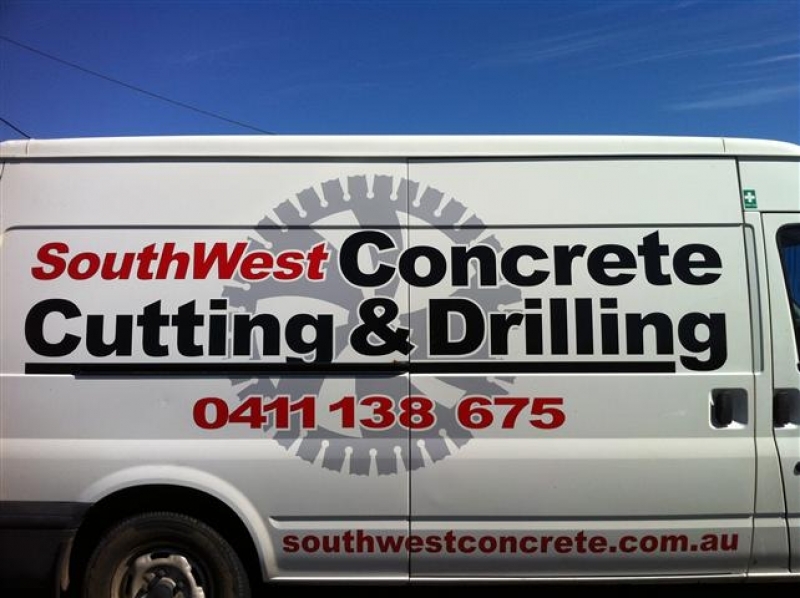 Call Geoff on 0417 911 252 or Anne on 0438 930898 or call into the studio to discuss your branding needs.